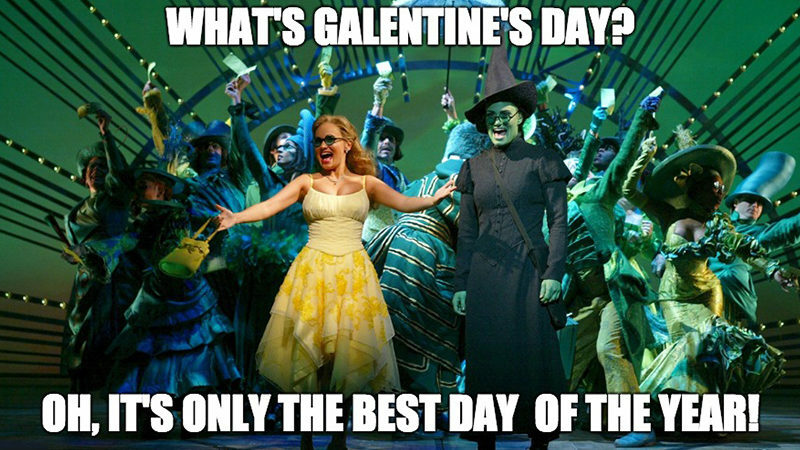 Forget a box of chocolates: Broadway is your sure bet for Valentine’s Day. 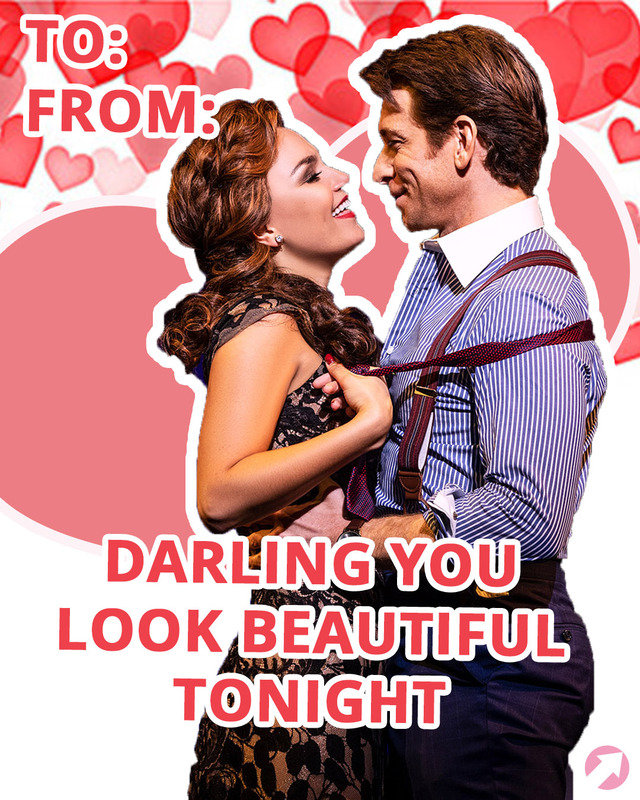 Spend the evening on a memorable date night, or make it a dream come true with tickets to a favorite show. One of the most beloved romantic comedies is now a Broadway musical, with an original score by Grammy winner Bryan Adams. Relive your favorite moments from the film in a whole new way. Complete the experience with champagne-flavored Gummi bears from Sugarfina. 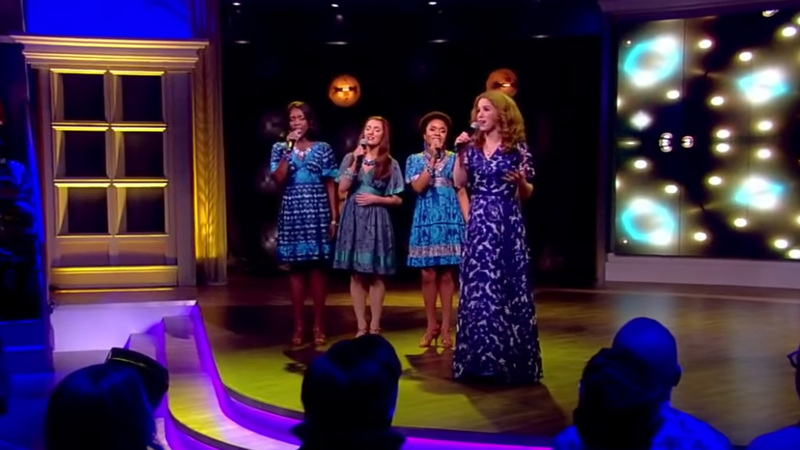 The revival of this classic Lerner and Lowe musical will have you dancing all night with glee. 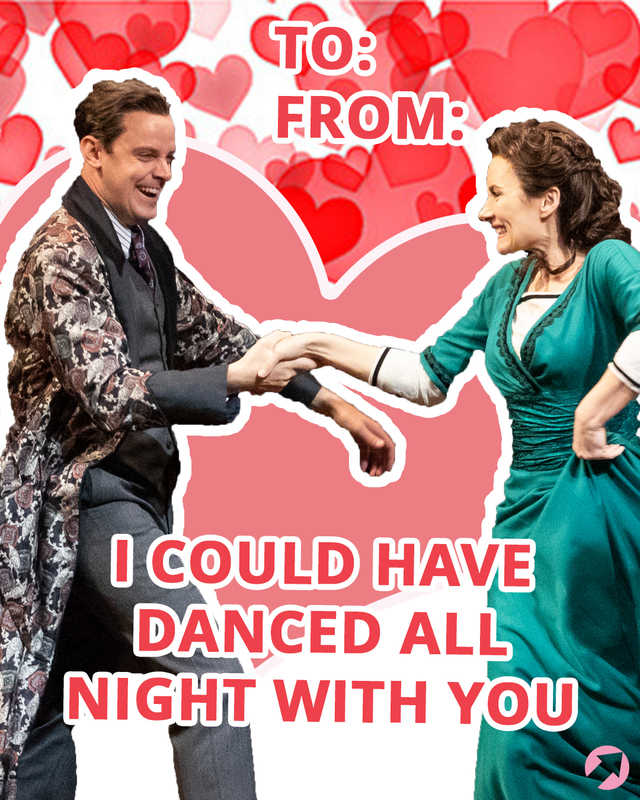 Laura Benanti and Harry Hadden-Paton (of Downton Abbey fame) star in My Fair Lady at the Vivian Beaumont Theatre. Make it an extra-special date night and check out some of the great restaurants and shops at Columbus Circle. 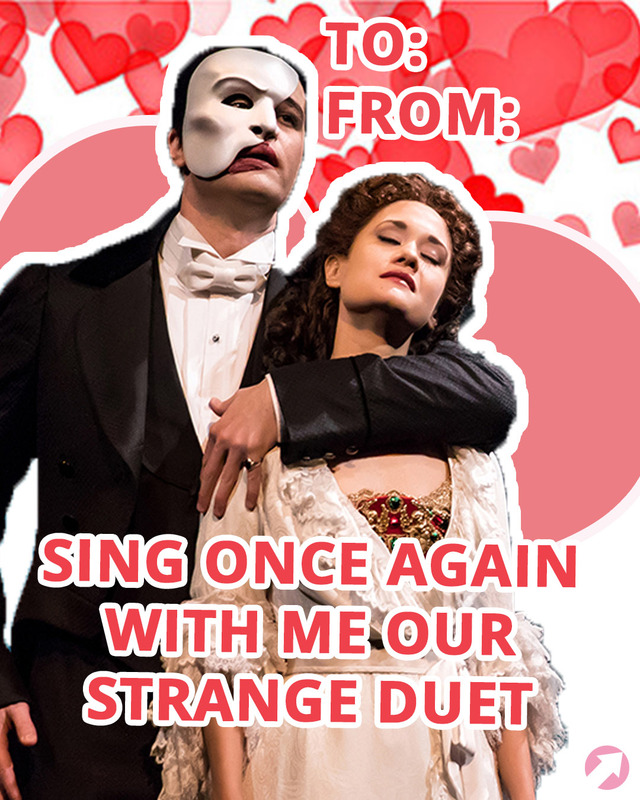 Celebrating more than 30 years on Broadway, Phantom of the Opera is a theater staple. The timeless story, the unforgettable score, an undeniable obsession that could never die … Experience the haunting love story that has captivated New York and the world. 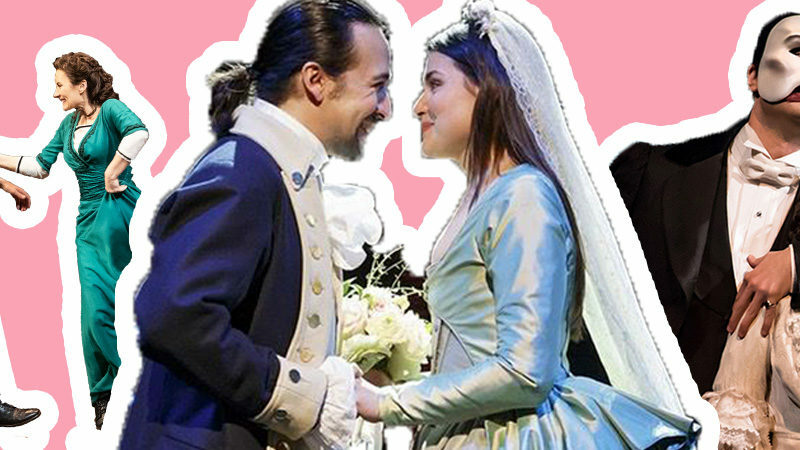 If you want to really impress your date, tickets to Hamilton will make a flashy gift. 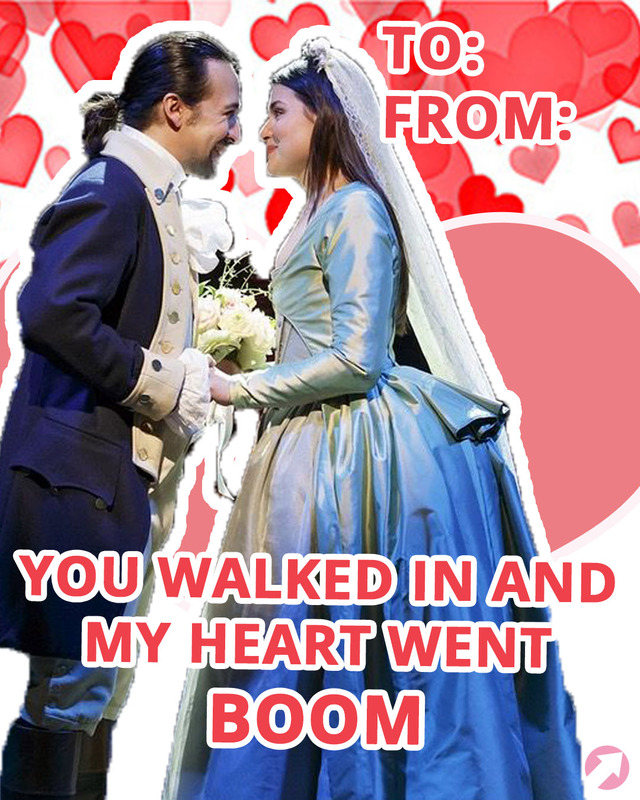 It might be hard to find tickets for Valentine’s Day, but these are worth the hunt. Can’t find any tickets in your price range? Check out the Hamilton merch store online or across the street from the Richard Rodgers Theatre on West 46th Street. Cole Porter’s timeless tunes bring this show to life. 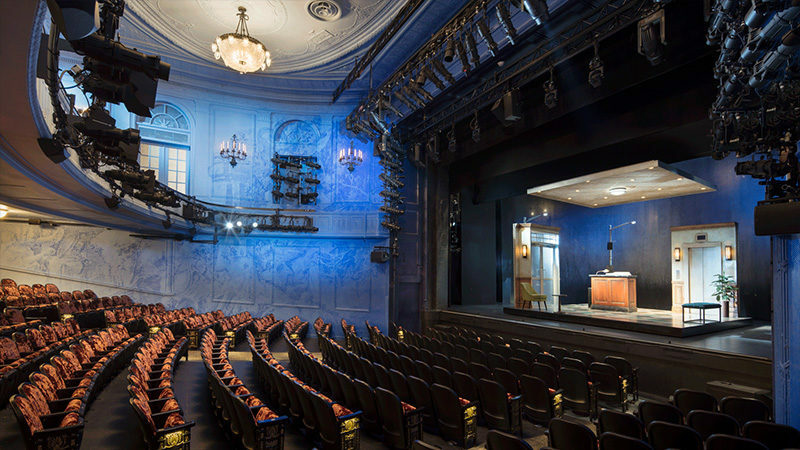 Beginning previews February 14, 2019, this will be an exciting performance to catch as Kelli O’Hara and Will Chase star in this highly anticipated revival. Looking for the perfect dinner reservation for Valentine’s Day? Check out our dining guide.